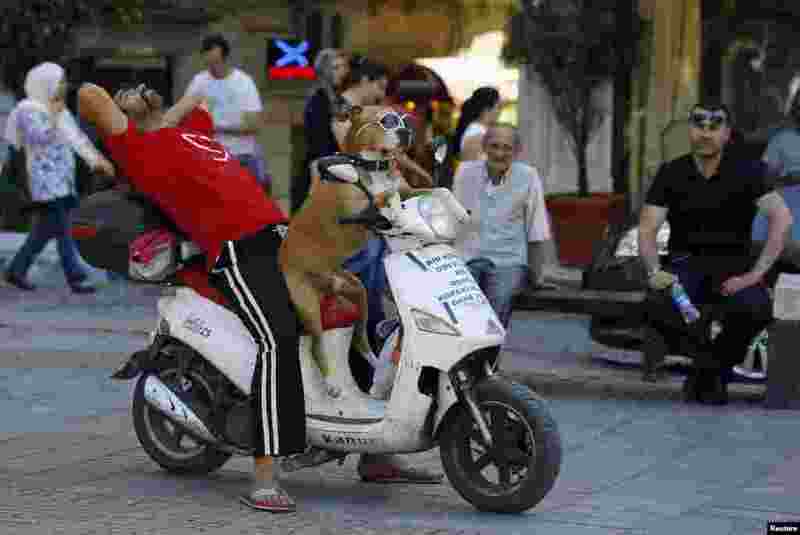 5 A man takes a break as he sits with his dog on a scooter in Istanbul, Turkey. 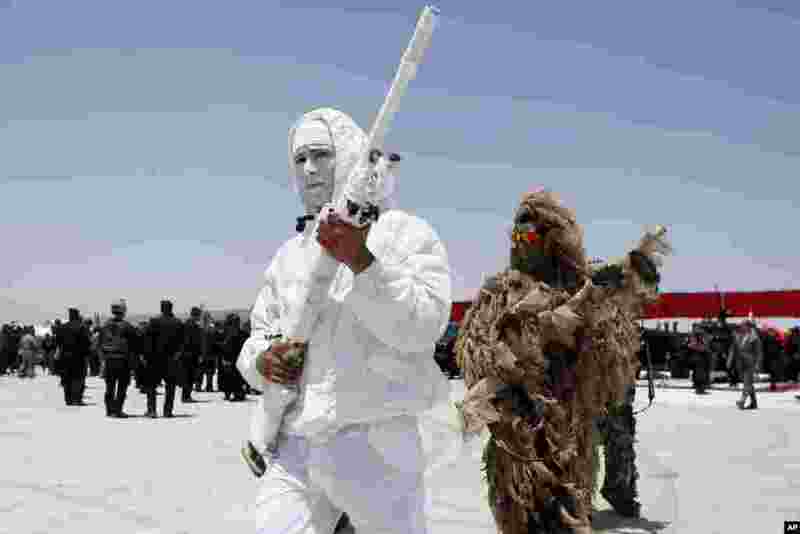 6 Iraqi anti-terrorism special forces in camouflage gear prepare for a simulated hijacking of a plane, during a training exercise in Baghdad airport. 7 A giant globe of 35 tons of garbage in the center of Geneva, Switzerland. 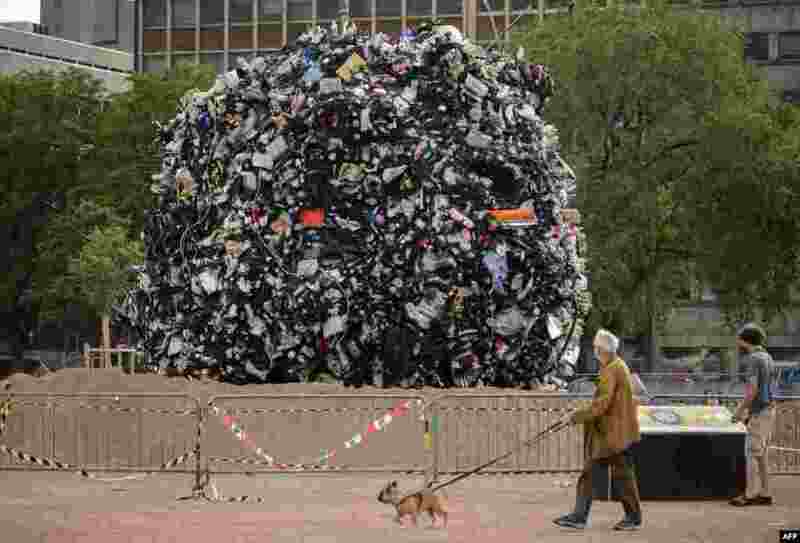 The city has launched a campaign against litter by exhibiting a giant ball that represents the rubbish collected off bins in three days, on Plainpalais place.